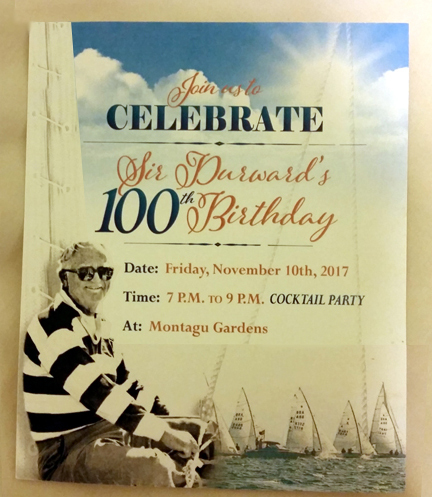 At 100 years old Sir Durward Knowles is today the oldest living Olympic Gold Medalist, having won The Gold Medal in Tokyo in 1964 for placing first in Star Class sailing. 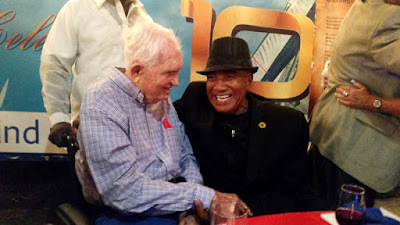 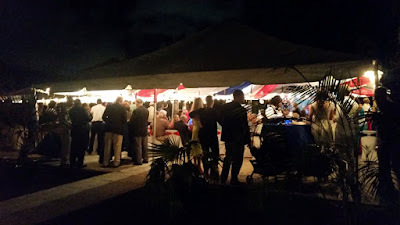 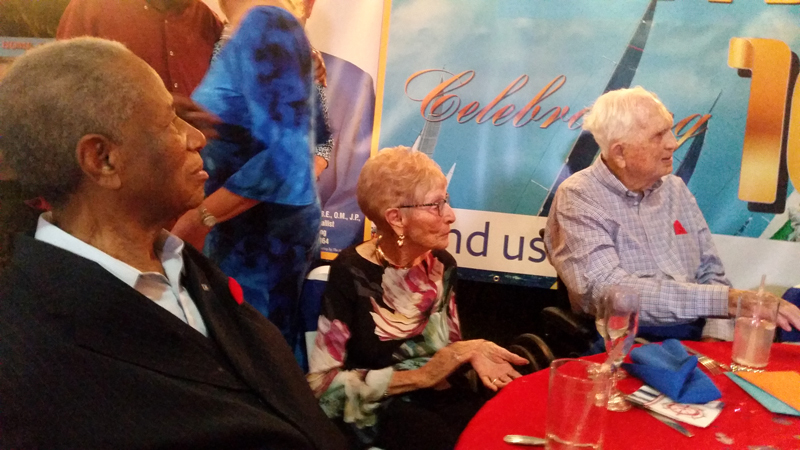 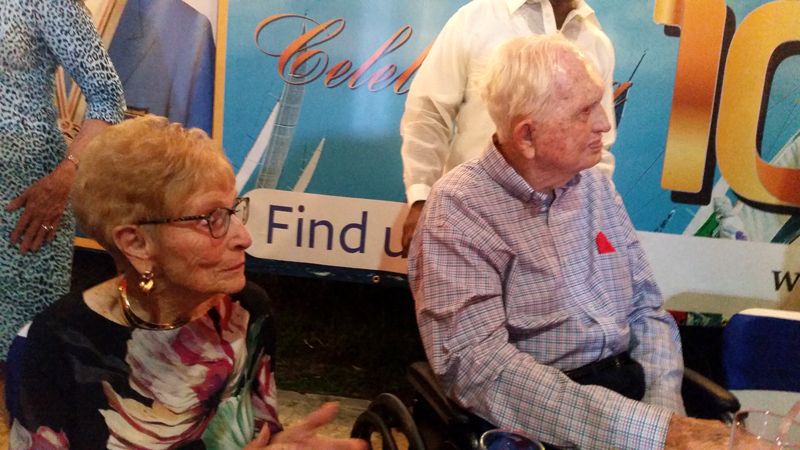 Sir Durward's birthday was November 2nd, 2017 and on Friday evening, November 10th, Sir Durward celebrated his 100th birthday with many friends and family. L - R: Sir Orville Turnquest, Lady Holly Knowles and Sir Durward Knowles. Sir Durward and Lady Holly. Sir Durward and Fred Munnings, MC for the event. 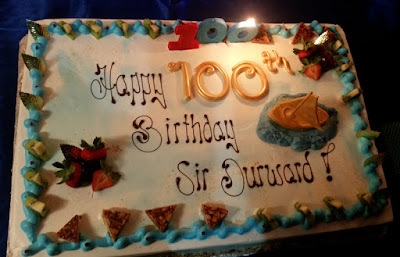 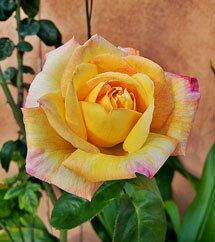 Happy 100th Birthday Sir Durward. 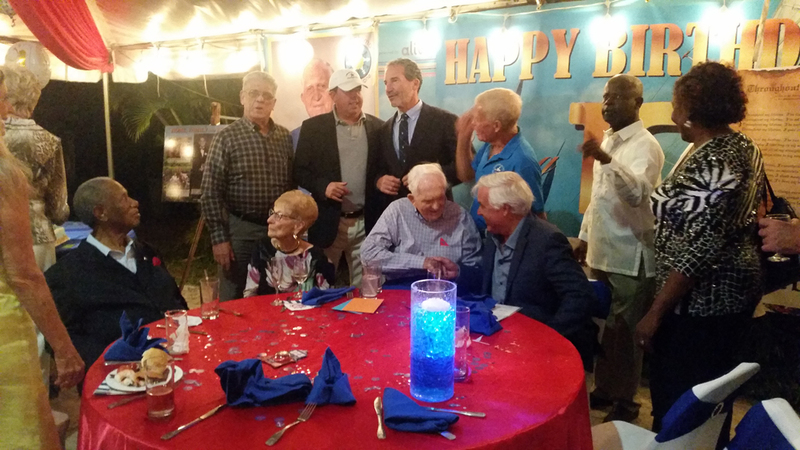 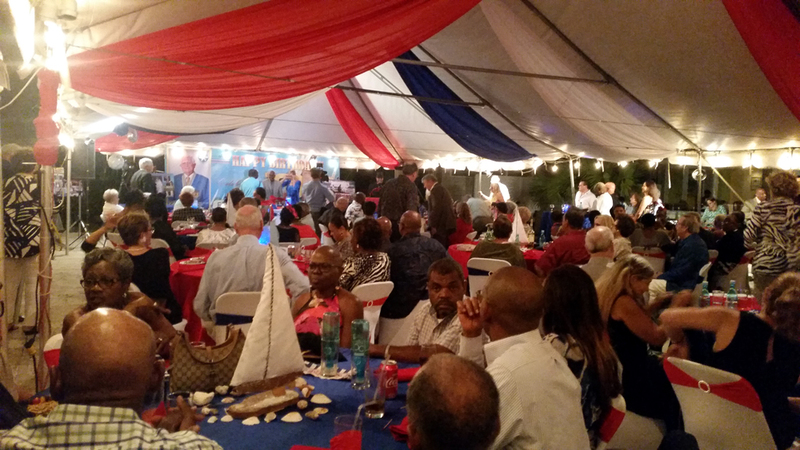 Family and friends celebrate with Sir Durward.